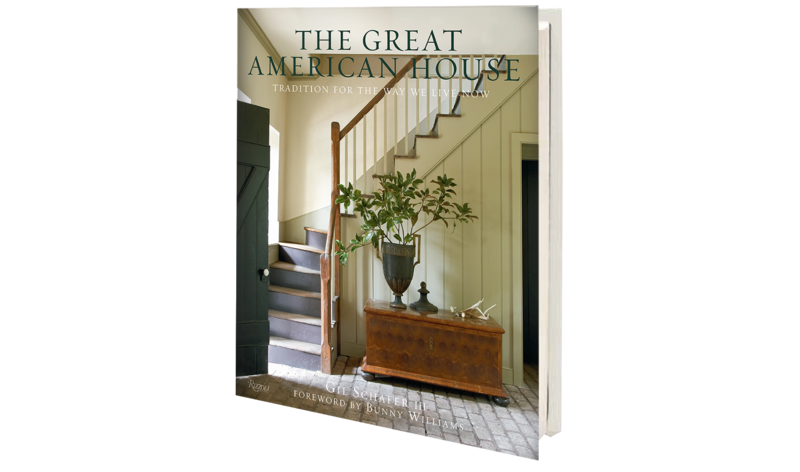 THE GREAT AMERICAN HOUSE celebrates the best of American living for a new generation of homeowners who long for the sense of solidity and timelessness that comes from a home built to bridge the gap between past, present and future. Focusing on both new construction and historic home renovations, Schafer takes the best of traditional architecture—from the detailed craftsmanship to the elegant, balanced proportions—and translates it for the kind of connected, welcoming spaces that suit modern family life. Gorgeous, inspiring photos, alongside Schafer’s personable, informative text beautifully illustrate the entire process of restoring, renovating, and building classical homes. Lecture and Book Signing at Winterthur’s Annual 20th Century Design Conference, Chic it Up! For information on these or other events, please contact Sarah Burningham at Little Bird Publicity, sarah@littlebirdpublicity.com Please check back for additional tour cities and dates.